App Annie report shows m-commerce is a vital step along the customer purchasing journey. The retail industry has reached the point that it isn’t surprising to hear that mobile commerce shopping plays an important role. That said, according to App Annie, smartphone shopping is playing a central and critical role along the complete retail journey. 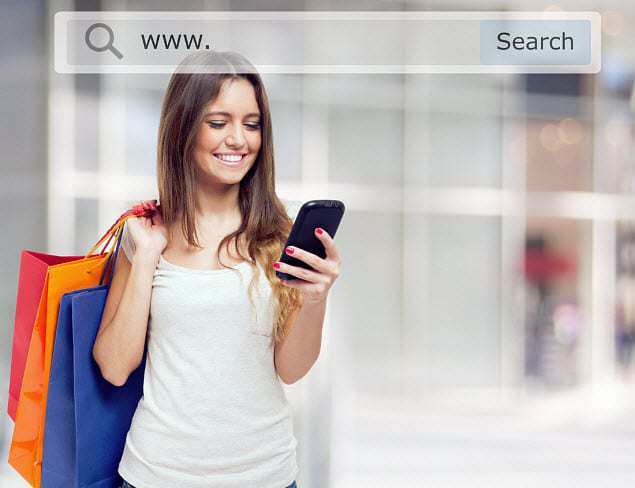 American retailers are no longer able to think of m-commerce as simply an optional luxury. The report shows that the mobile commerce shopping trend has made a mobile strategy a necessity for retailers that want to succeed. Essentially, it stated that at some point along a consumer’s journey, they will look to their mobile devices to help guide them toward the right choice. As a result, App Annie says that a solid mobile strategy is key to being able to thrive in retail. The report was titled “Retailers: Why Data Should Drive Your Mobile Strategy.” It showed that many consumers are looking to mobile commerce first when they are thinking of buying. Furthermore, that number is growing. Retailers looking to make a mobile commerce shopping strategy will need to focus on data at the core. App Annie pointed out the importance of insightful and reliable metric in order to give retailers what they need to make the decisions that will best serve them. These choices must send customers to their app or mobile website. The data can help retailers to select the types of features and tools that will boost the chances that consumers will actually make a purchase they’re considering. Moreover, the right metrics will allow a company to measure their customer satisfaction so they can better understand what is and is not working. Furthermore, a mobile data strategy hands retailers the capability for benchmarking themselves against their rivals. It can also let them implement best practices that have been demonstrated as effective in positive engagements that boost individual order basket size as well as lifetime value. App Annie regional director Jaede Tan pointed out that this is not exclusive to the United States as Asia has been the place to watch for mobile commerce shopping trends for several years.